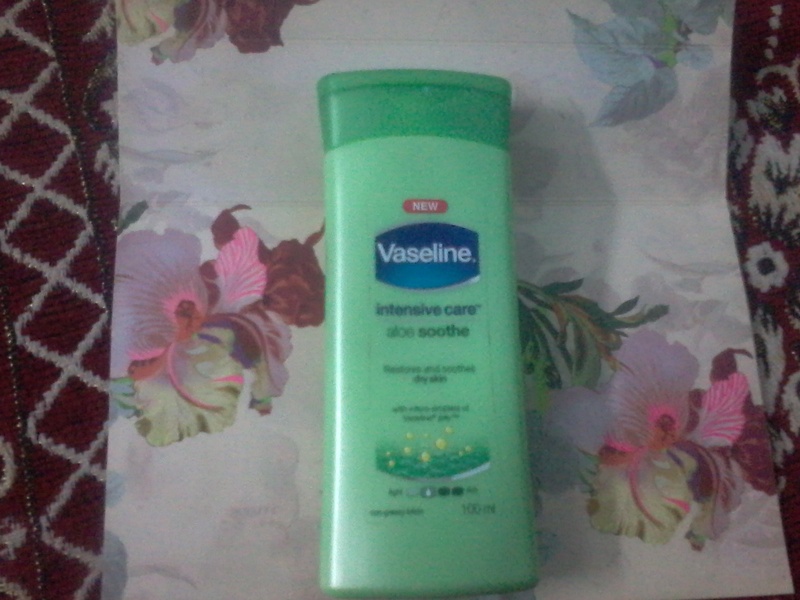 Today I am going to review Vaseline Intensive care Aloe Soothe lotion for dry skin. Since the climate is changing and winter is coming our skin needs a good moisturizer to keep it soft and supple . Earlier I had tried other variants of Vaseline intensive care lotion , this is the first time I brought Aloe Soothe lotion as its meant for dry skin and my skin has become too dry in this season. I am using this product past 15 days and I am quite satisfied with it . Its a good product which completely moisturizes the skin without making it too oily . The best part is it has goodness of Aloe Vera . 1.It protects skin against sun burns. 2.Prevents itching and scratching of skin. 3.Helps to remove fine lines and wrinkles. 4.Makes the skin soft and supple. 5.Helps to remove stretch marks and blemishes. The moisturizer is white in colour with thick consistency . It is a non greasy lotion which can be used as hand and body lotion . It keeps the skin moisturized for a long period of time . Product packaging is good , available in a plastic bottle from which the lotion can be easily squeezed out and applied on skin. The pack is travel friendly can be easily carried in handbags. It is quickly absorbed in skin and does not leaves any patches on skin . So price not too high for a quality product . 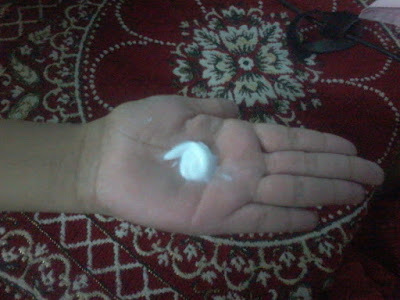 2.Completely moisturizes the skin and makes it soft and supple . 6.Has goodness of Aloe Vera . Can’t think any , one of the best moisturizers I have used. Try this product for a soft and supple skin. My favorite for summers 🙂 nicr review dear..